A leftist history of unconventional resistance by 20th-century African-Americans to racial, class, and sexual oppression. The perspective here is that of radical historians such as W.E.B. DuBois, E.P. Thompson, and C.L.R. James: the so-called ``history from below'' that interprets events in the prism of class struggle. 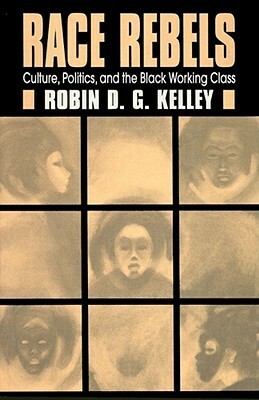 Kelley documents the organized and unorganized ways black workers expressed resentment for racist treatment, including slowdowns, theft, leaving work early, quitting, and various acts of sabotage.